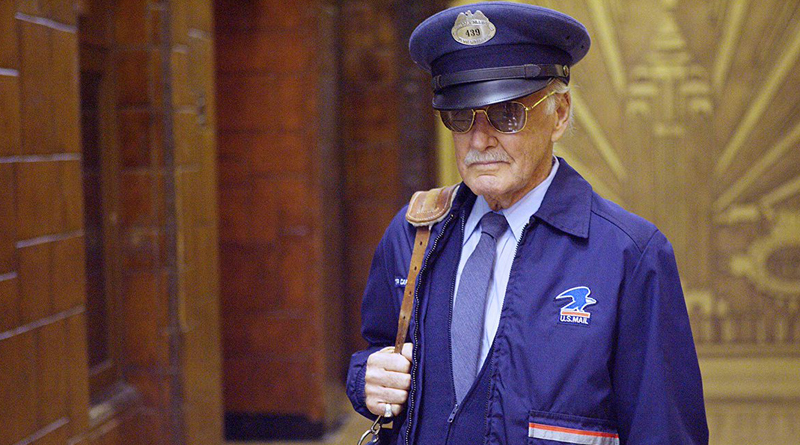 O mundo entrou em choque na tarde de hoje com a notícia de que Stan Lee havia morrido, aos 95 anos. 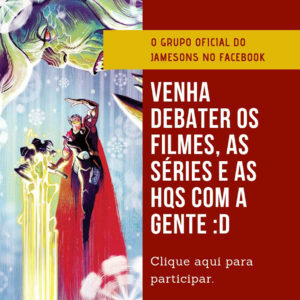 O roteirista foi o principal funcionário da Marvel Comics e de muitas maneiras era o rosto público da editora. 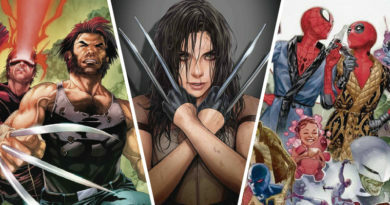 Responsável por criar heróis como o Homem-Aranha, Quarteto Fantástico e os X-Men, o autor foi alvo de diversas de homenagens nas redes sociais. I guess I'm supposed to be sad that Stan Lee has died, and I am, but I'm mostly smiling, thinking about what a kickass 95 years that was. Rest in Peace, Mister Lee, you earned it. You made this place better and brought joy to everyone you met . He was the most influential writer, editor, and publicist in the history of comics. The nerdy voice of so many generations. He wanted to write the great American novel. He did. "Stan Lee dies at 95 – The Verge"
No writer or their work has ever had as profound an effect on my life as that of Stan "The Man" Lee. In the history of the written word, no one even comes close. His stories will live on for every generation. Never "The End". Always "To Be Continued…"
I didn’t see the news about Stan Lee right away because I was… working on Ironheart. Thinking about how fun and magical it is to be an adult who tells fantastic pretend tales about legendary heroes. I’ve always admired how he seemed, after so many years, to still be having fun. "With great power comes great responsibility" is one of the greatest single moral injunctions in all of American pop culture. Axel Alonso (ex-Editor-Chefe da Marvel): “RIP Stan Lee. Você mudou o mundo para melhor“. You changed the world for the better. 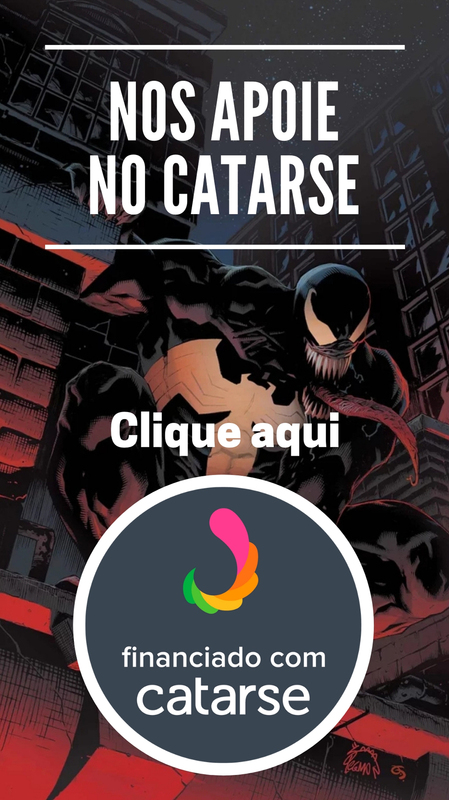 Esse foi apenas um punhado de declarações e elogios que o mestre Stan Lee recebeu, merecidamente, ao longo desse triste dia. Mas e você, caro leitor, já deixou sua mensagem ao escritor?